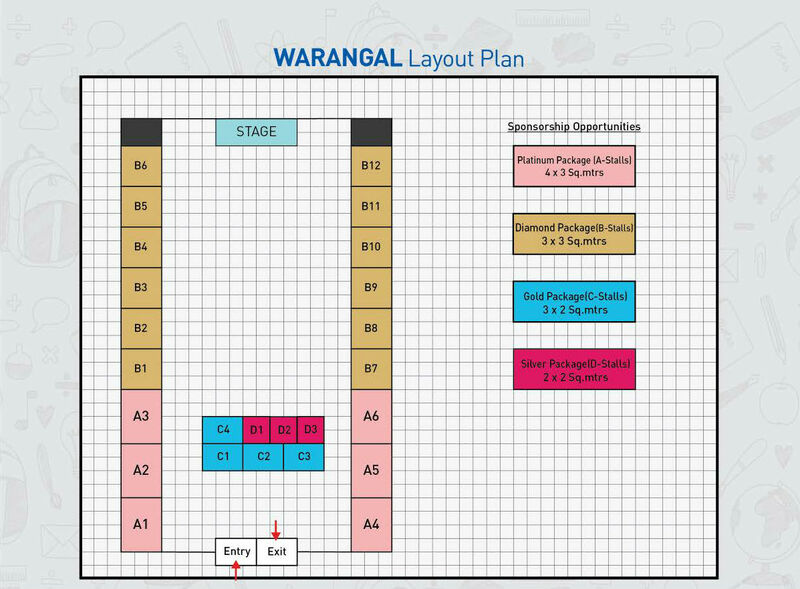 Warangal is a city and the district headquarters of Warangal Urban District and Warangal Rural District's in the Indian state of Telangana. 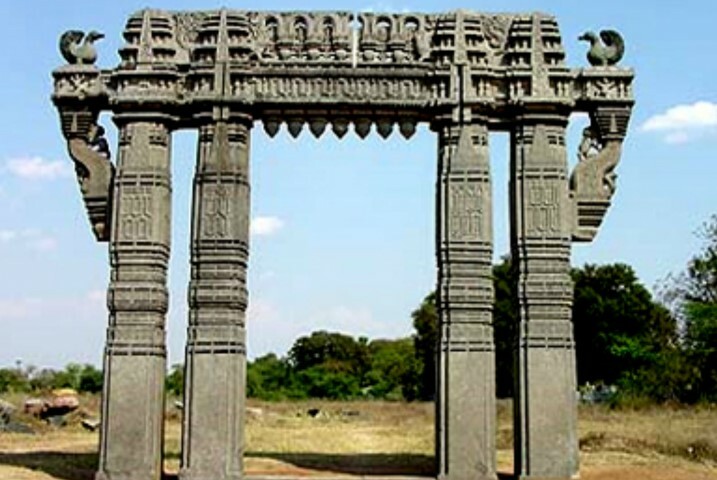 Warangal is the second biggest city in Telangana after Hyderabad, spreading across 407.77 km (253 mi) with a population of 811,844. 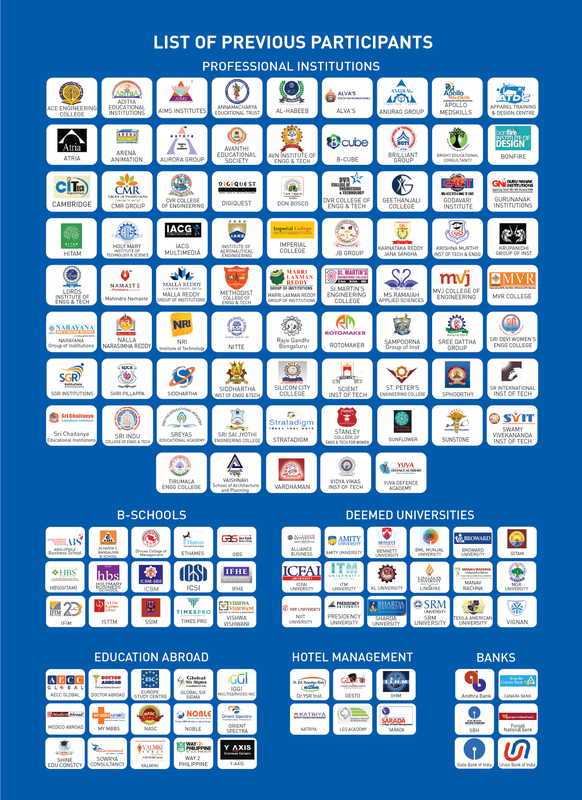 Along with 11 other cities in the country having rich culture and heritage. It was also selected as a smart city in the "fast-track competition", which makes it eligible for additional investment to improve urban infrastructure and industrial opportunities under the Smart Cities Mission. at Hotel Haritha Kakatiya, Hanamkonda.